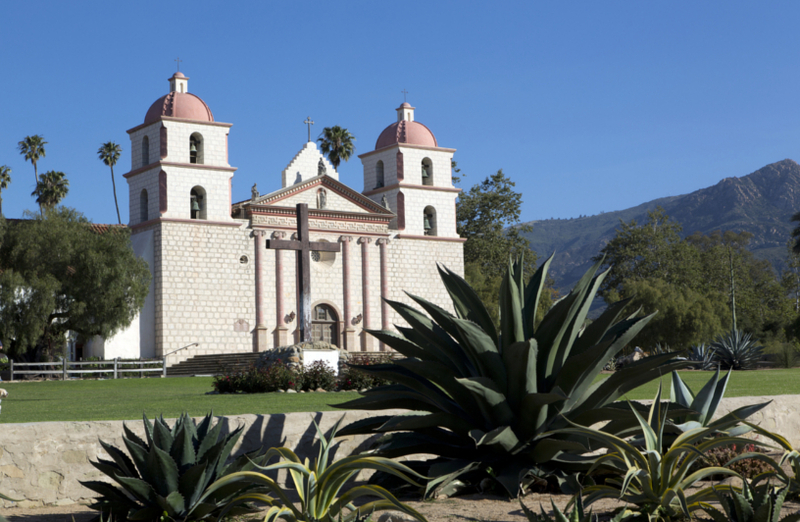 Whether your intent is to stay local by visiting the shops and restaurants along State Street or the Funk Zone or to venture into the Santa Ynez Valley for some of California’s best wine tasting, our concierge can assist you with mapping out a memorable Santa Barbara vacation. You won’t need to go far from the comfort of the hotel to experience world-class arts and culture such as the Santa Barbara Mission (the “Queen of the Missions”), the Museum of Art, Natural History Museum, the Santa Barbara Zoo, Ty Warner Sea Center or the MOXI (Museum of Exploration and Inovation) just to name a few. With an abundance of some of the prettiest parks and hiking trails, the nature-lover in you comes alive. Are you a foodie at heart? With a true passion for farmers markets and the Locavore food movement, Santa Barbara brings your palette to life with locally grown fruits and vegetables and an Urban Wine Trail within walking distance of the hotel.